Children's books. Are they for children....or US??!! The lines are getting a bit blurry and i'm seeing an opportunity to jump in there! 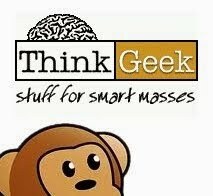 While Capstone is insisting their Bedtime for Batman book is for the wee ones, i'm positive more than a couple of you will be snapping it up for your own collections. Since the introduction of the character in Detective Comics #27 in 1939, generations of readers have followed Batman and his adventures. Now Bedtime for Batman is here to introduce a new generation of fans to the Caped Crusader! 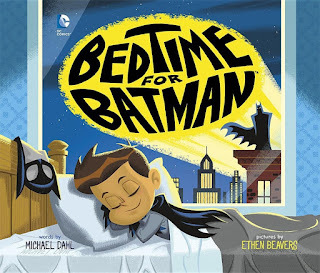 Written by award-winning author Michael Dahl (Goodnight Baseball, Goodnight Football, and Goodnight Hockey) and illustrated by Ethen Beavers (DC Super Friends), this bedtime tale will have parents and kids riveted every evening. 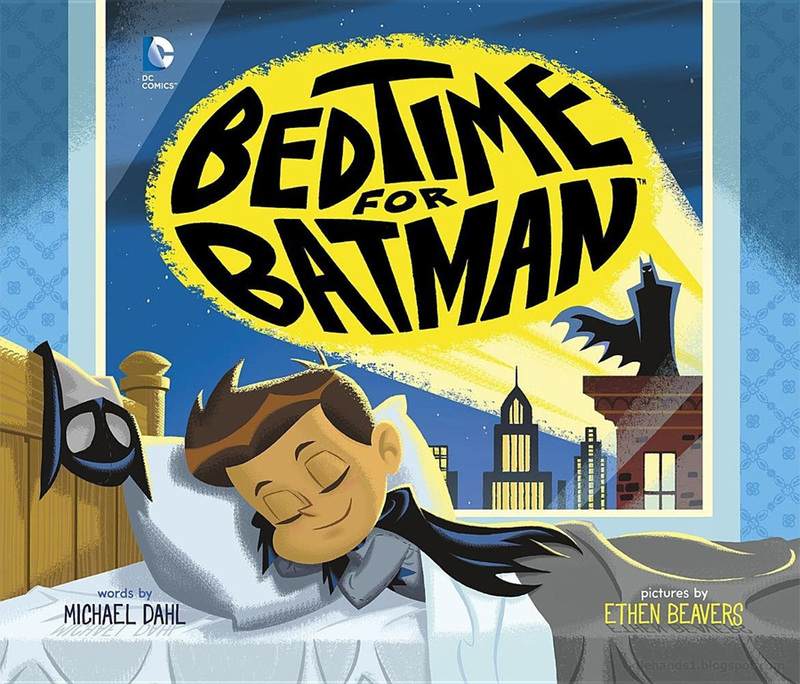 Bedtime for Batman is the perfect way for parents to prepare their child/children for bedtime. Setting bedtime up as a grand adventure, this book walks kids through the nightly bedtime routine making comparisons to BATMAN along the way. This imaginative, heroic tale will have BATMAN fans young and old delighting in their nightly routines. “When I was a kid I ate, breathed, and slept comic books. I wanted to be a superhero, so this book is for all those kid heroes out there. 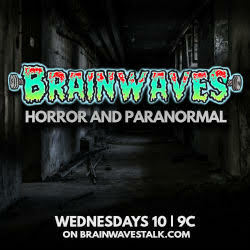 Be brave, be strong, and get some sleep!" says author Dahl. See? Even the Aquaman worshipers love it.